We’ve got all the Hollywood hits, binge-worthy series, up-and-coming indies, provocative documentaries, and award-winning content you’ve been craving. Don’t miss out on the best entertainment. Let HBC bring the best of entertainment to your screen. 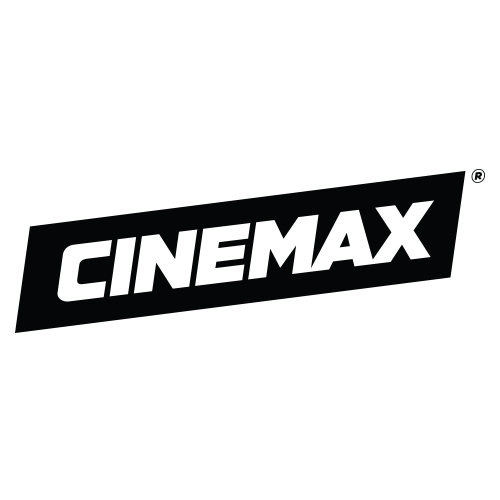 Cinemax® offers the best Hollywood hits, action-packed original services and behind-the-scenes interviews. HBO® offers something for everyone—addictive series, new movies, hilarious comedies, thought-provoking documentaries, family favorites and more. SHOWTIME® and its critically-acclaimed, award-winning original series continue to make their mark on the cultural landscape. 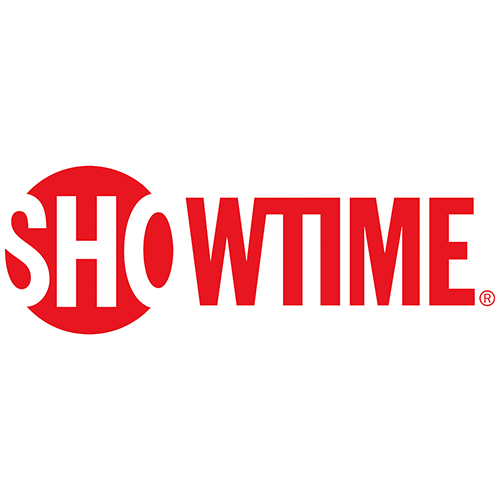 SHOWTIME® has one of the most successful programming line-ups in all of television of new and returning original series, along with box office hits, comedy and music specials, provocative documentaries, and hard-hitting sports programming. STARZ is the ultimate destination for the TV series and movies you obsess for. Characters who pull you in and stories that stick with you. From bold Original Series to the best movies, whatever you love, STARZ ignites your passions. When you subscribe to a premium channel from HBC, you also get access to stream it online with HBC TV2-Go. – All trademarks are property of their respective owners. 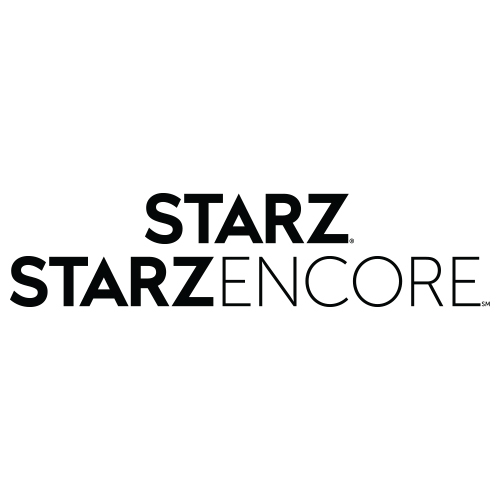 STARZ online services are only accessible through participating partners in the U.S. and certain U.S. territories where a high-speed broadband connection is available. Prices may vary. STARZ and related service marks are the property of Starz Entertainment, LLC. 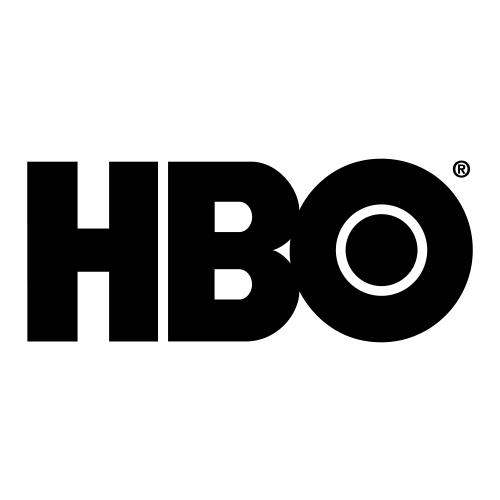 HBO®, Cinemax®, and related channels and service marks are the property of Home Box Office, Inc. HBO GO® and MAX GO® are only accessible in the US and certain US Territories where a high-speed broadband connection is available. A minimum connection of 3 Mbps is required for HD viewing. Select titles not available in HD. SHOWTIME® is a registered trademark of Showtime Networks Inc., a CBS Company. Showtime Anytime® is accessible for viewing solely in the United States and its territories and possessions. Subscription to linear channel is required to access HBC TV2-Go content. New HBC TV2-Go accounts may take up to 12 hours to authenticate.